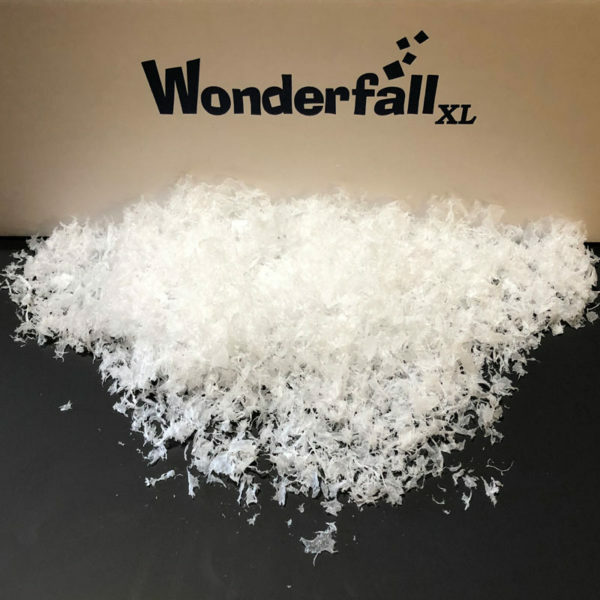 There is no other machine like Wonderfall JR. 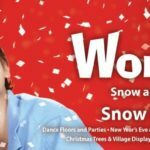 It is the only silent, wireless, long lasting snow and confetti machine anywhere! It’s a virtual Party Machine! 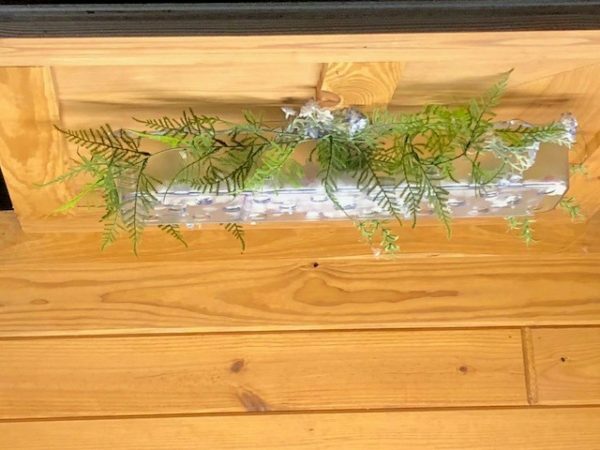 Used by Prom and Event Designers as well as creative people that simply want something different and unexpected in the most beautiful way. 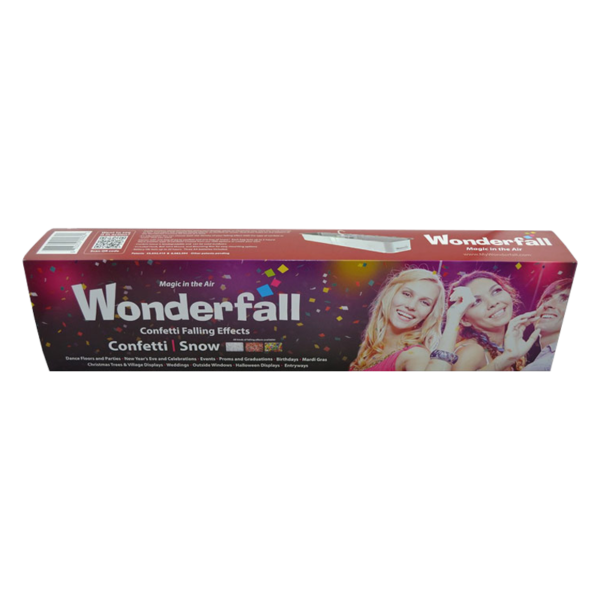 The falling effects are so stunning and magical we guarantee you will your full satisfaction. One machine will cover 5 feet of floor space. 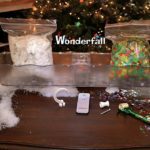 For a limited time, buy two Wonderfall JR’s and save $20. Use promo code WFJR3 at checkout. Completely Wireless: No Wires…Hang it and click the small remote control to ON and that’s it! 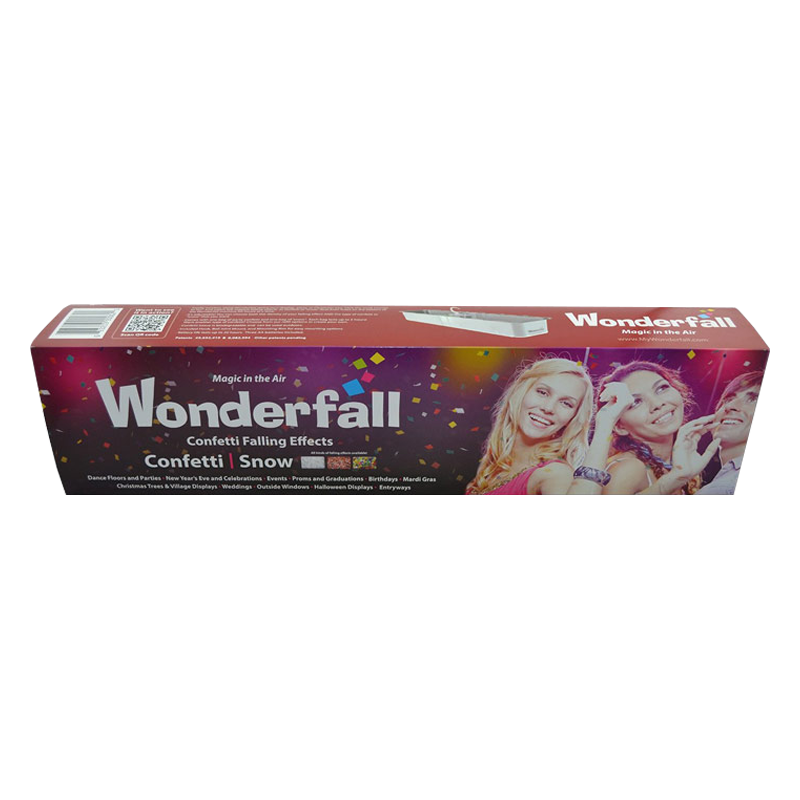 Wonderfall JR. is your party machine! 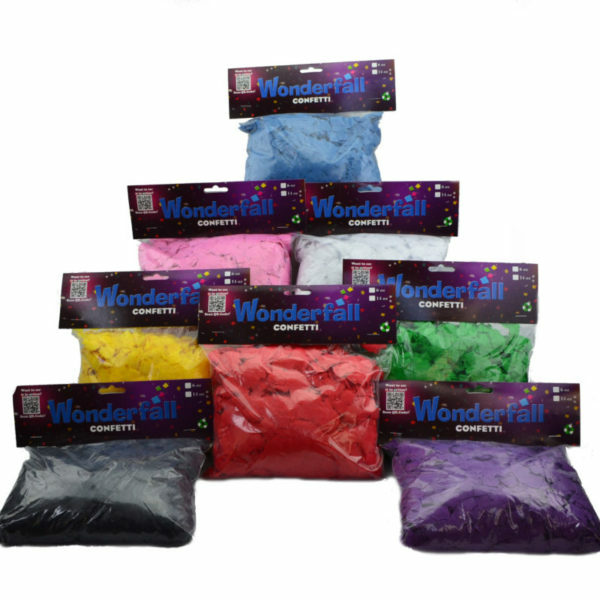 Get creative and hang Wonderfall JR. over an Entryway, Prom, Dance Floor, Wedding, Christmas tree or Village Display. 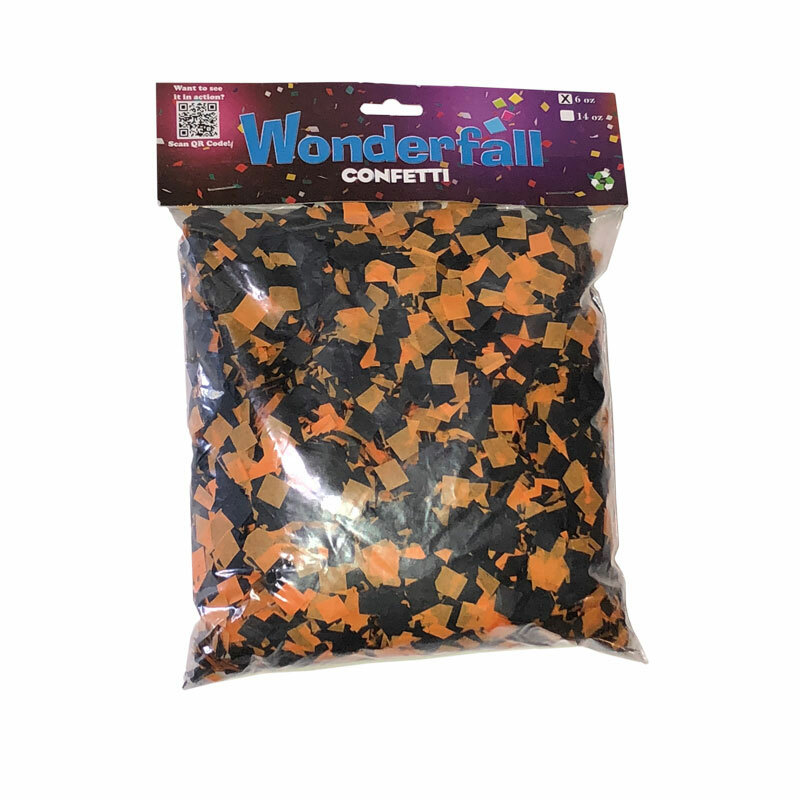 Multiple Confetti Options: Wonderfall JR. comes with one bag of party multi-colored confetti and one bag of white snow confetti. 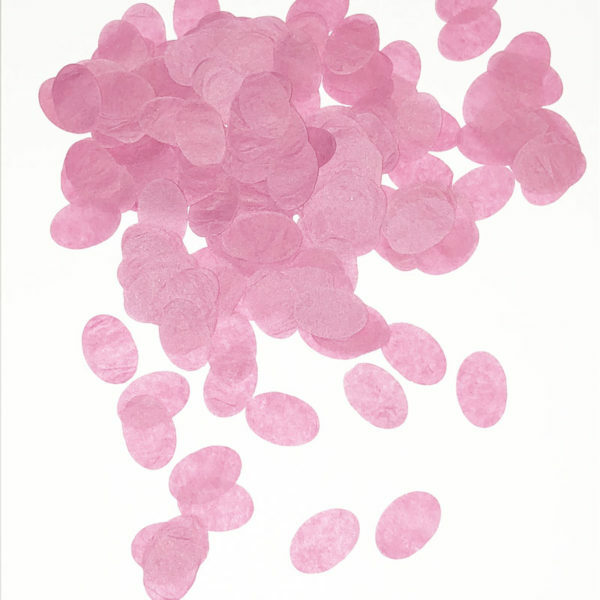 Each bag lasts up to 4 hours! 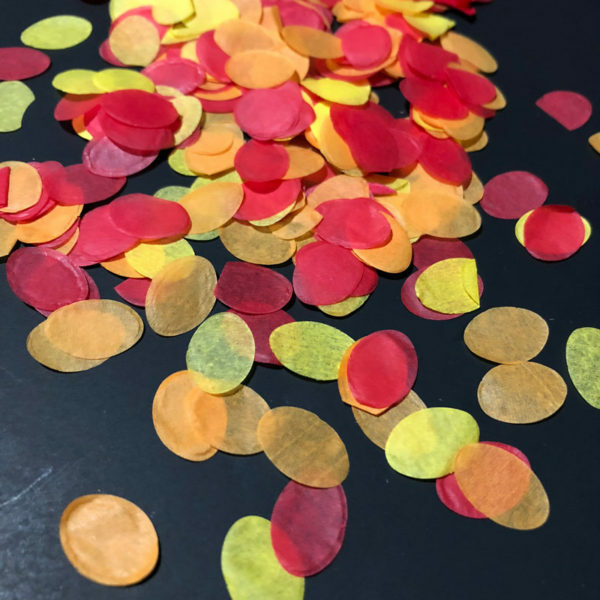 Want another type of confetti? Choose from our refill options or create your own. Our Tissue Confetti is biodegradable and can even be used outdoors! Multiple Mounting Options: Included with Wonderfall JR: Moutning Hook and Ball Joint Mount, and a Mounting Rim for added mounting options.